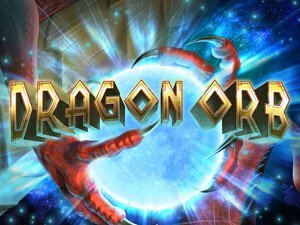 The exciting Orc vs. Elf slot game invites players into a mystical world of orc and elf, allowing players to choose their champion in order to claim the ultimate prize. 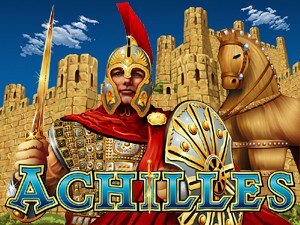 This exhilarating 5-reel, 25-payline slot game is a 3D-based slot that boasts 14 different feature games, 7 on the Trail to Orcholme, and 7 more on the Road to Elveros. Your goal is to collect Victory Points in a never-ending cycle of rewards amid a heated battle. Orc vs. Elf is a phenomenal 5-reel, 25 payline 3-D slot game. 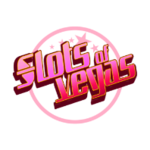 This exciting slot astounds with compelling graphics and stunning gameplay features. Adjust your wager from $0.25-$2.50 at the bottom-left of the game screen to play on 25 paylines. Choose your character, orc or elf, at the beginning of the game, and play through seven potential bonus rounds for each character. Orc is an expanding wild on reel 1 for all symbols except Elf shield. While Elf is an expanding wild on reel 5 for all symbols except Orc shield. Orc and Elf count once on their reel for their scatters. Scatter wins are multiplied by the total bet. The Battle Bonus symbol needs to appear on reels 2, 3, and 4 for you to take part in the Battle Bonus feature. You can decline to play each feature game and continue on your journey to wins. You won’t earn Victory Points if you lose a battle, but you will win a consolation payout. Playing as Orc dishes out special features such as Goblin’s Gold, the Hobgoblin feature, Orc Army and Horde, and Giant and Chaos spins. These include the darkling symbols of orc shields, orc forts, wolves, banners, skulls and swords and dish out free spins and bet multipliers. 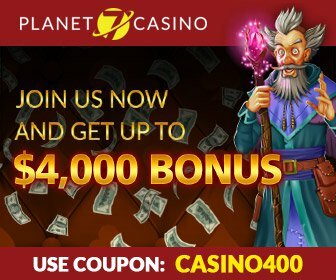 If you play as Elf, special features include Woodland and Elf magic, Huntsman and Ancient Archer features, Archmage and Forestal features as well as the Elf King feature, which dish out free spins and prize multipliers of up to 200 times the bet. The first character to accrue three Victory Points wins. If you are victorious, your reward is determined by how many battles led to your triumph. The top award is 50,000 times the bet per line. If you want to play Orc vs. Elf for real money, we suggest going with our list of the best online casinos that offer this fantastic slot game. 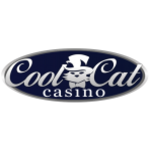 Our tried and tested sites are trusted in the industry for offering big money rewards and spectacular player bonuses. Clicking Spin will get you started in the game. Orc vs. Elf has customizable betting options, which range from $0.25-$2.50. Simply click to adjust your bet. We suggest betting max to best increase your bankroll. Orc. vs. Elf has five reels and 25 fixed paylines. All rewards and bonuses are played at the triggering line, and you may adjust your bet to best suit your play style by click on the arrows. Use the Autoplay feature to relax without having to click manually. 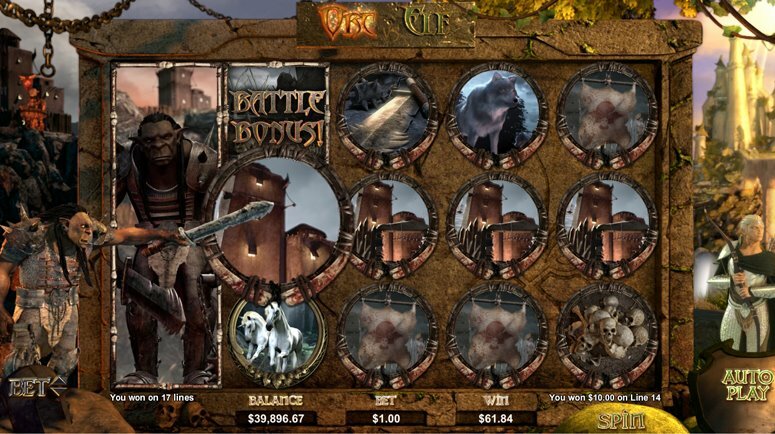 This game features a host of symbols, such as orc shields and elf shields, orc forts, wolves, banners, skulls and swords, as well as the elf and orc characters and symbols that emerge during the Battle Bonus. Choose the Orc or the Elf and go to battle. If you win, and depending on which character you’ve chosen, you’ll get to play a bonus round. 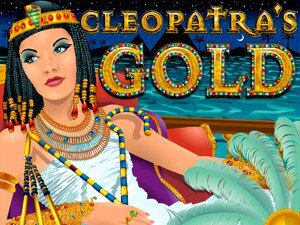 Earn free spins and multiplied rewards, up to 200x. You’ll earn one Victory Point for each Battle Bonus round you win. Collect 3 Victory Points and you’ll be catapulted into a rewarding feature game. How can I win playing Orc vs. Elf? Although you cannot influence the outcome of each spin, we highly recommend betting max coins, set to $5.00, to make the most of winning combinations. Can I play Orc vs. Elf for real money? Yes. We suggest heading to one of the online casinos on our list to play the mythical Orc v. Elf slots game for real money. Does Orc vs. Elf have a mobile option? Orc vs. Elf is available for mobile device by downloading the app from our applicable casinos. Our category of related slot games offer all of the same heart-pounding adventure as the thrilling Orc vs. Elf. Find the casino game that suits you best to practice free or to play for real money upon making a small deposit.